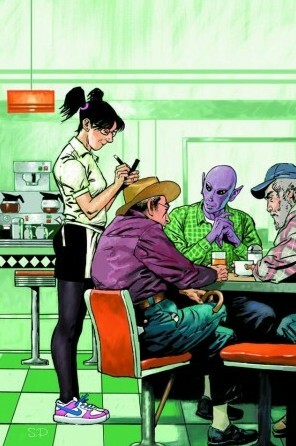 Welcome to InvestComics Hot Picks 5-23-12. Within the new releases this week at your local comic shop. 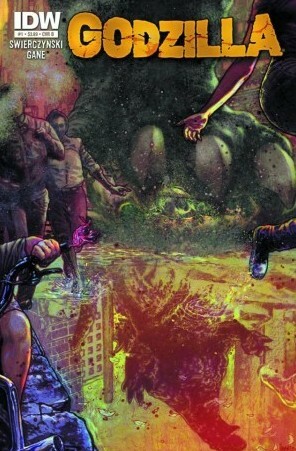 You may see the latest magazine issue of Fangoria magazine #314. 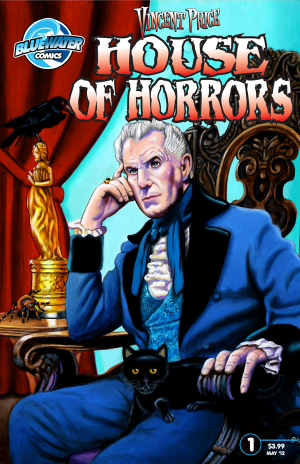 That magazine was part of my childhood and I’m very proud to say that I was interviewed within the magazine for the latest release of Blue Waters Vincent Price House of Horrors #1 that I wrote. So pick it up this week along with the rest of your stack of comics. Thanks for your support! Over at the InvestComics You tube channel, 2 new videos to check out. The latest FFFIC episode #45 still has the super cool contest going on. Win a FREE one year subscription to Marvel Super-Heroes magazine from Disney magazines! Eight issues in all! Thanks Disney! All you have to do is watch the video right HERE and tweet the tweet! The second video is courtesy of everyone’s favorite new reviewer on the InvestComics You tube channel; Amber of Booze, Cooze and reviews. Regarding the show, Amber recently received high praise from the one and only Gail Simone!! How cool is that?! See what all the fuss is about right HERE, but huge WARNING here, EXPLICT LANGUGE. If easily offended, move along. And thanks Gail!! On to the Hot Picks this week! Just as Marvel announced this week the All New Captain Marvel #1 will be a female character we get the resurgence in Secret Avengers #27 of the “male” version of Captain Marvel. Hmmm….okay. Anyway the bang for your buck will most definitely be the original male counterpart here. 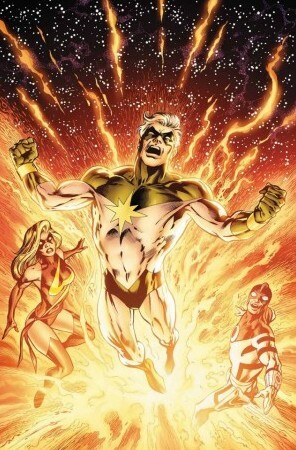 With the big tease at the end of the Avengers movie (credits), there is no reason to think that Marvel will not explore their Cosmic Universe as already spoken about right here on InvestComics Hot Picks last week. 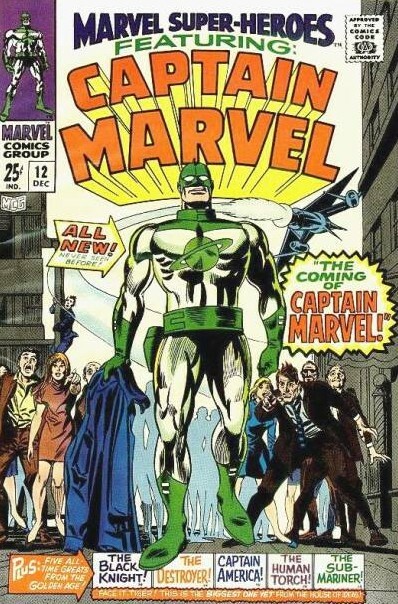 That said, The Marvel Super-Heroes Featuring Captain Marvel #12 (1967) is still a work in progress, soon to be hot commodity that will see upticks over the next couple years. We highly doubt that if Marvel will begin their approach into the Cosmo’s that Captain Marvel will land there as a female character. Not that there is anything wrong with having a female, but movie goers will probably receive a male lead easier than that of a female when it comes to super heroes. History on the big screen says so. Catwoman, Elektra….you get the point. The female super hero makes for a fantastic addition to a team or partner, Storm, Black Widow, Elektra….you get the point. If you can snag the first appearance of the Kree Captain Marvel for $125, you have yourself a nice addition to your collection. The West Coast Avengers make their way into Hulk Smash Avengers #4. 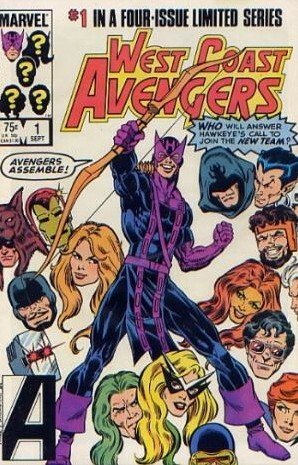 The West Coast Avengers first appeared in 1984’s West Coast Avengers #1. 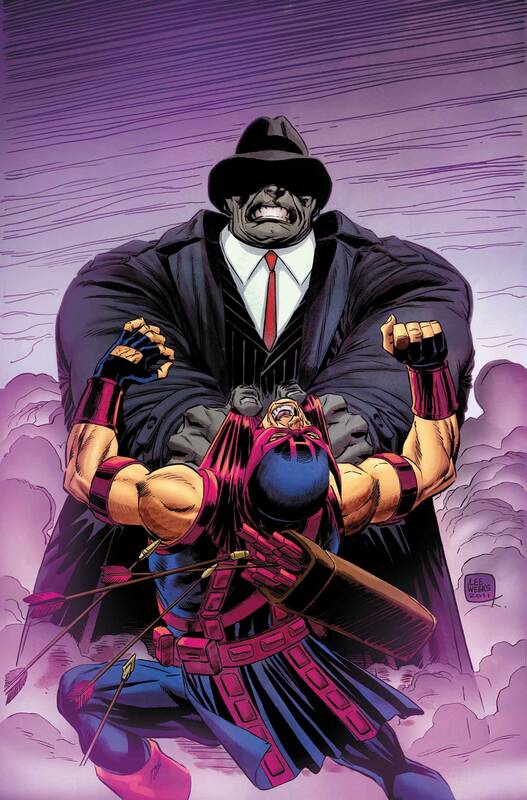 The team went on to have their ongoing in 1985 that lasted 9 years and ended at issue #102. Nice run there! 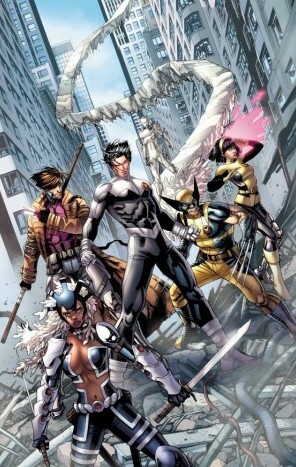 With all of the hoopla surrounding the Avengers movie, expect to see more of this team in the future. Astonishing X-Men #50 promises an ending that will be “the most talked about moment of the year”. Okay we’ll see about that…. 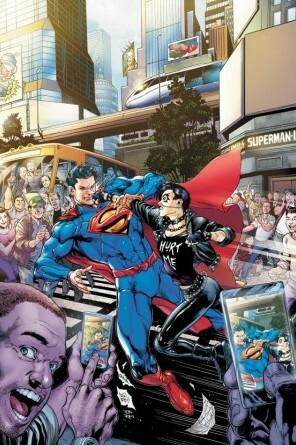 DC Comics introduces a new villain in Superman #9. She is wearing a silly shirt though. 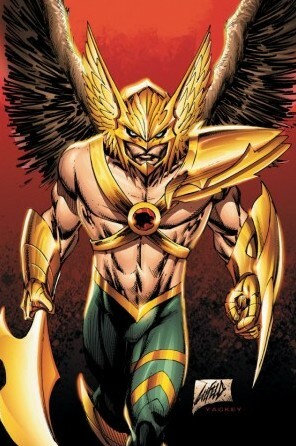 Rob Liefeld takes over art duties in The Savage Hawkman #9. Nice cover Rob. 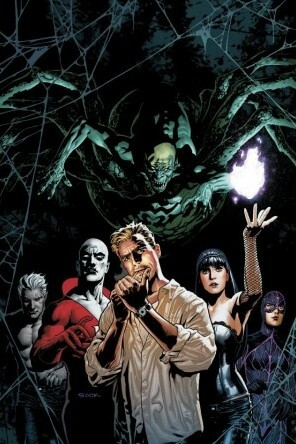 Justice League Dark #9 introduces a new team roster, with major changes reverberating throughout the DC Universe during this arc. 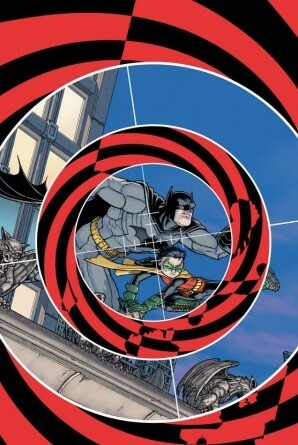 We’ll see about this as well…..
A new Batman series hits this week. Batman Incorporated #1. Should be a great start here. There are two number one issues you may want to check out this week, Dark Horse’s Resident Alien #1 and IDW’s Godzilla #1. 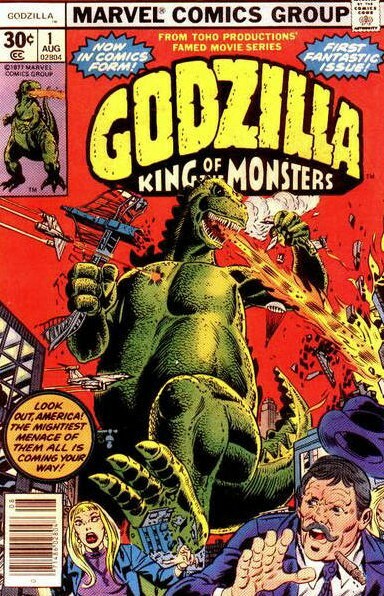 And for those interested, Godzilla first appeared within the comic book world way back in 1977’s Godzilla King of Monsters #1 from Marvel. The comic was penciled by legend Herb Trimpe! Twenty dollars will get you this little gem. That’s it for this week. Lastly, the InvestComics Hot Picks Chicks will be here appearing again soon (lots of them!). Scroll through the covers of the week below. Oh wow, very cool for Amber to get that high praise!